I think we all know that going to the theatre is one of my favourite things to do. There is something wonderful about leaving home and not knowing the emotions a show will conjure up. It’s the whole event I love; it all feels like such a wonderful treat. A big part of going into Manchester to see a show is the pre theatre dinner. The wonderful thing about Harvey Nichols is you have a choice of menus. 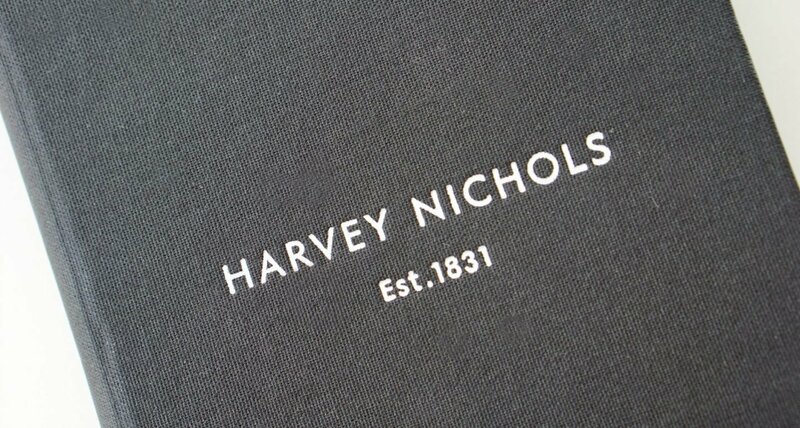 If you haven’t eaten at Harvey Nichols before I would thoroughly recommend it. And lets not forget the venue and service. It makes as evening of it doesn’t it? I adore finding cool places to eat in Manchester. Because lets face it the choice of places to eat in Manchester City Centre is huge. But sometimes you just want something more special. And here’s the thing, special does not have to cost the earth. Last week Joe and I tried out the new Brasserie menu at Harvey Nichols before our showing of David Walliam’s Awful Aunty. I have eaten brunch and Harvey Nics a few times but this is the first time I have visited in the evening. 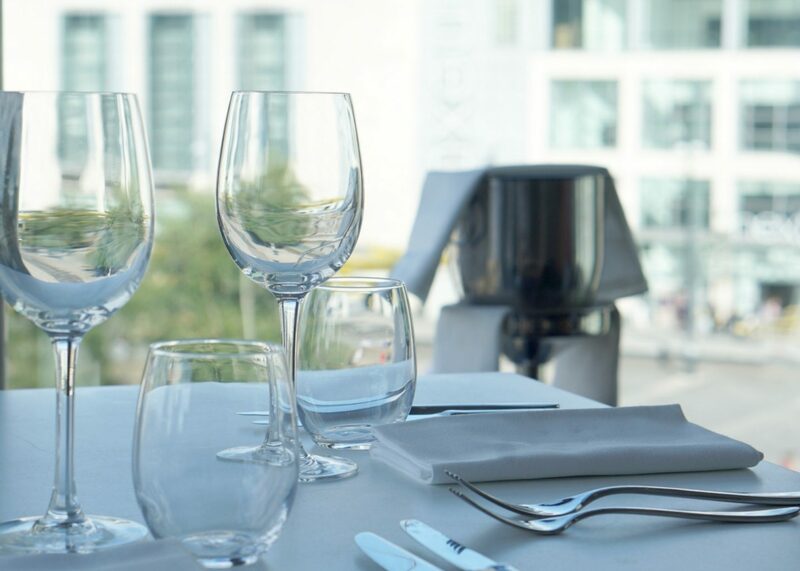 And if you are looking for Manchester restaurant deals then the set menu at Harvey Nichols offering a 3-course meal and glass of prosecco is perfect. 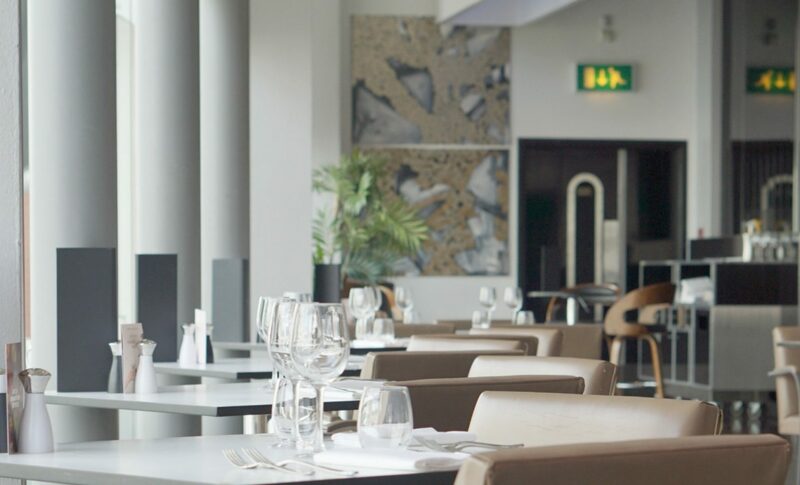 However for a little more choice the new Brasserie offers a wonderful range of choices that offers something to suit all tastes. 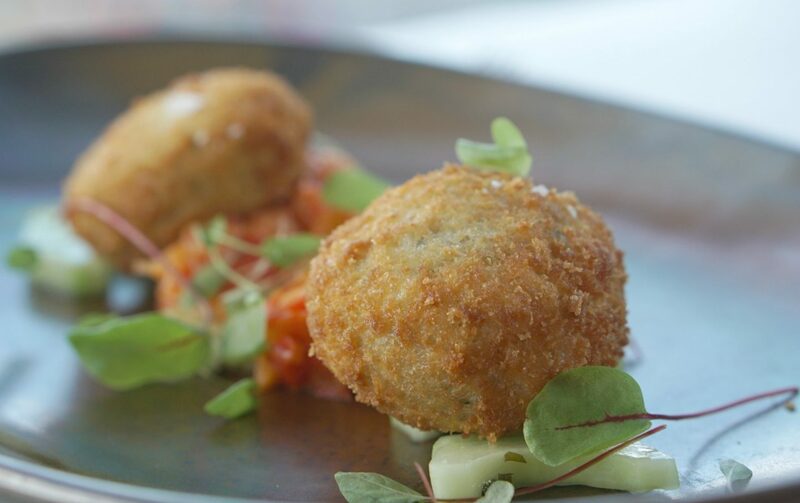 Including signature dishes created from the finest flavours of the season that you will find on every Harvey Nichols Brasserie menu. With all the options looking so amazing it was difficult to choose. 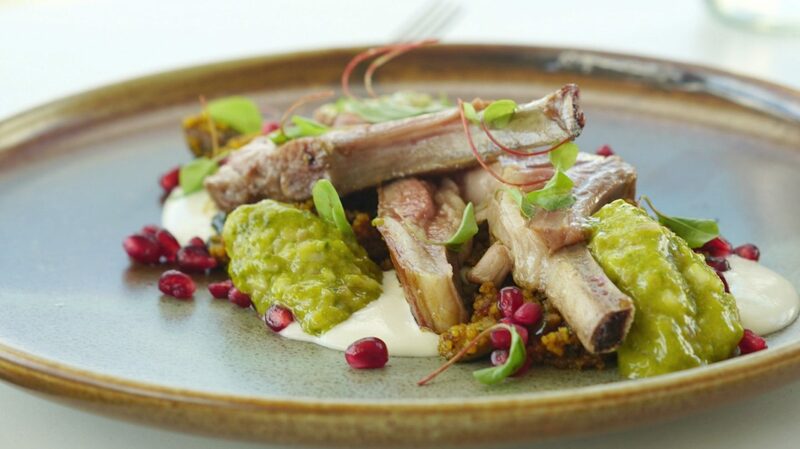 However after changing my mind several times I went for the Moroccan-spiced fish cake, pickled cucumber, red pepper salsa for starter, and then lamb cutlets, Moroccan couscous, whipped feta cheese and a pistachio and rose dressing. Joe however went for his absolute favourite and ordered a medium cooked steak. The presentation and flavours were just exquisite, the pistachio and rose dressing was just incredible. Joe claimed his steak was the best he had ever eaten. I have to say this bold statement intrigued me, but yes on further investigation the steak was delicious and melted in the mouth. Now I am not really a dessert person, it is not something I get over excited about. I find dessert’s a bit over facing, too much of one sweet flavour. However Joe and I agreed to share the selection of miniature desserts. 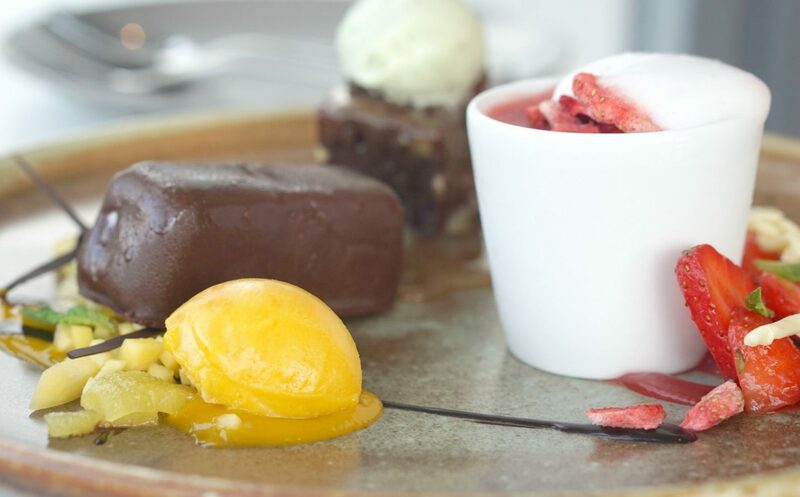 Now this I got giddy about, with a combination of 3 dessert’s including coconut ice cream and chocolate dessert with orange sorbet, chocolate brownie and a strawberry mousse with champagne foam. It was divine, enough for two people to share yet gave a difference of flavours to make it interesting and oh so moorish. It looked like a work of art, I honestly did not know whether to eat it or take photos. 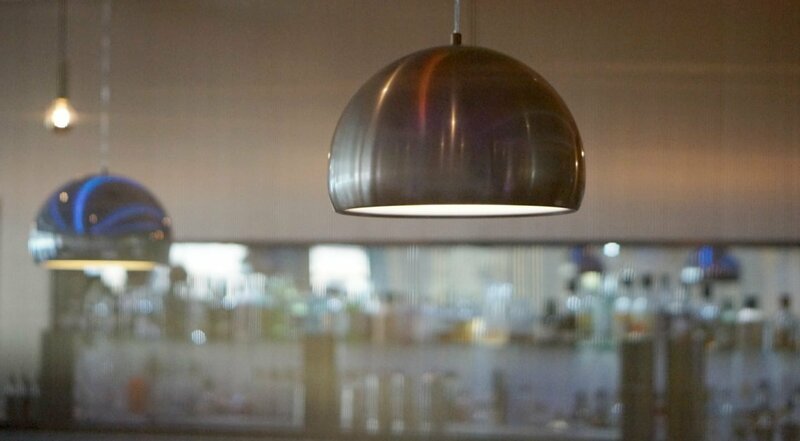 The decor is very cool and understated almost drawing in the cityscape of Manchester that can be viewed from the floor to ceiling windows. 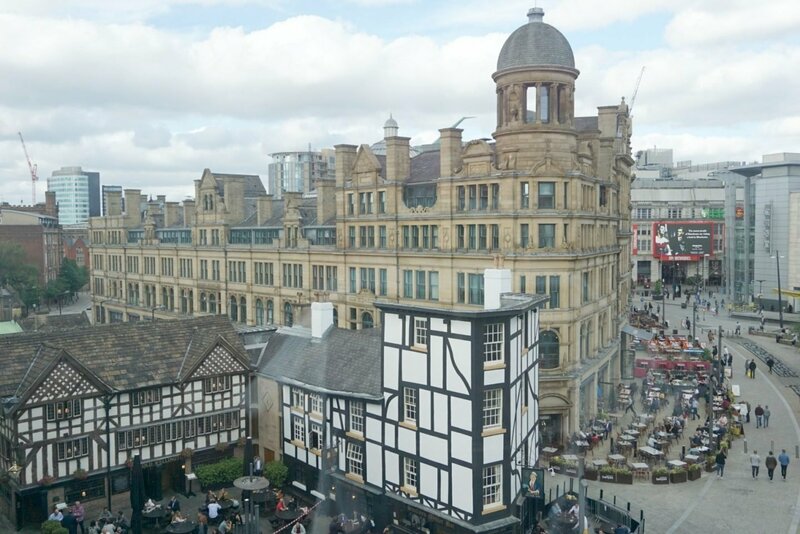 As far a Manchester restaurants go Harvey Nichols must have one of the best views. And as we sat at our window seats overlooking the city, people rushing home or ambling along with shopping bags we totally lost track of time. Harvey Nichols is only a 10-minute walk to the Opera House and Palace. Thus we were able to take a leisurely stroll to walk off our dinner ready for the show. I have a feeling this will not be the last time we dine at the Brasserie. When the food and service is so wonderful you leave excited for your next visit. With so many choices on the menu and of course serving the best steak ever it would be rude not to return. I haven’t been to the theatre for ages, though I have fond memories of going to see West End shows in London and loving going out for dinner beforehand. Harvey Nichols has such an upstanding reputation – it certainly looks and sounds like it lived up to it!